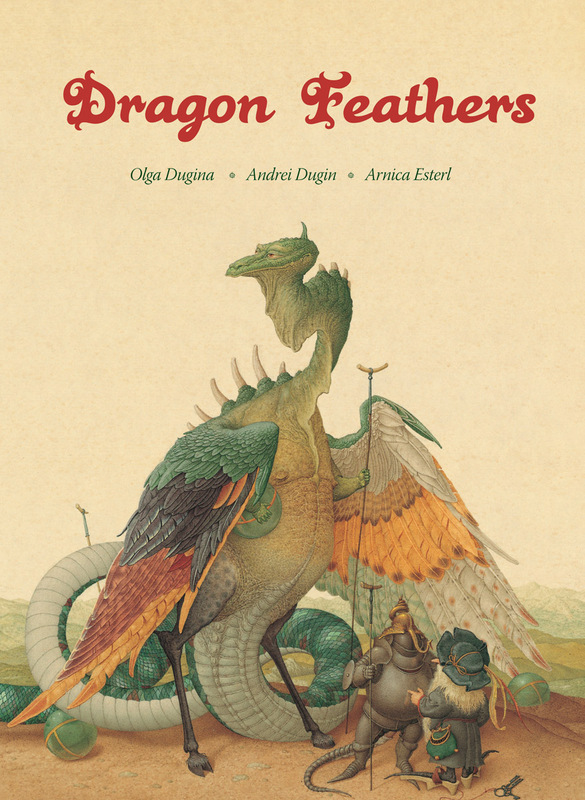 This well-known tale is vividly brought to life by the wonderful illustrations of Olga Dugina and Andrei Dugin. A stunning picture book with exquisite, detailed illustrations which children will enjoy again and again. 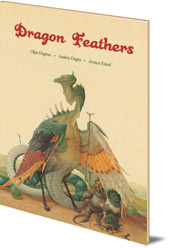 A poor woodcutter's son is sent to the dark forest to pluck three feathers from the dragon's back. Will he succeed? Along the way, he meets several people in need of his help. But will his kindness and bravery be enough to protect him from the angry dragon? -- Anna Griffin, School Librarian, spring 2011. Andrei Dugin was born in 1955 in Moscow and studied at the Surikov Art Institute. He taught at the Krasnopenskaya Secondary Arts School, where he met his wife Olga. As well as illustrating books and magazines, he has been the chief artist on animated films. The couple live in Stuttgart, Germany. Olga Dugina was born in Moscow in 1964 and was passionate about drawing and painting from her early childhood. She studied at the Krasnopresnenskaya Art School in Moscow, where she met her husband, fellow illustrator Andrei Dugin. She went on to graduate from the Moscow Arts College. The couple live in Stuttgart, Germany.